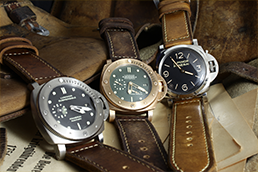 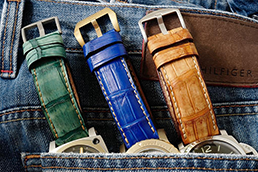 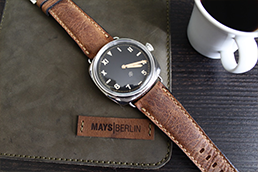 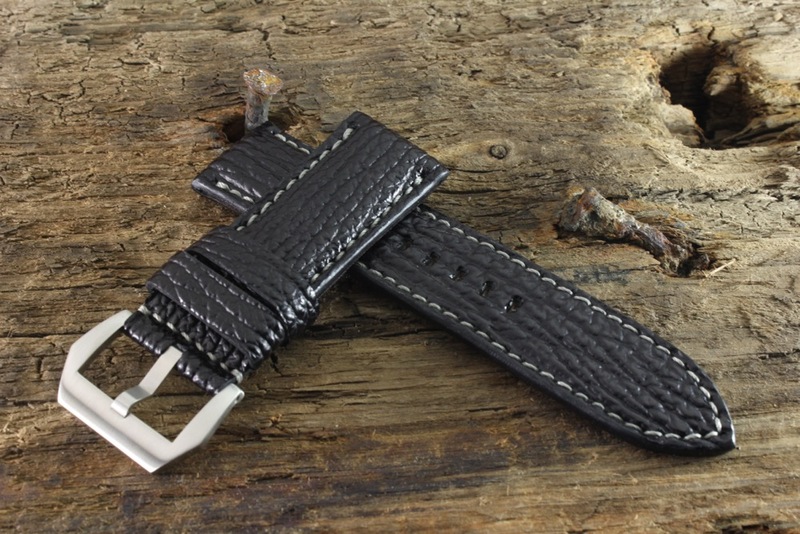 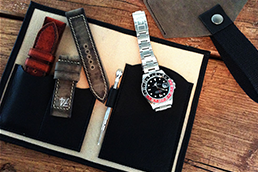 Fully handmade Watchstrap made of genuine highest quality shark leather. 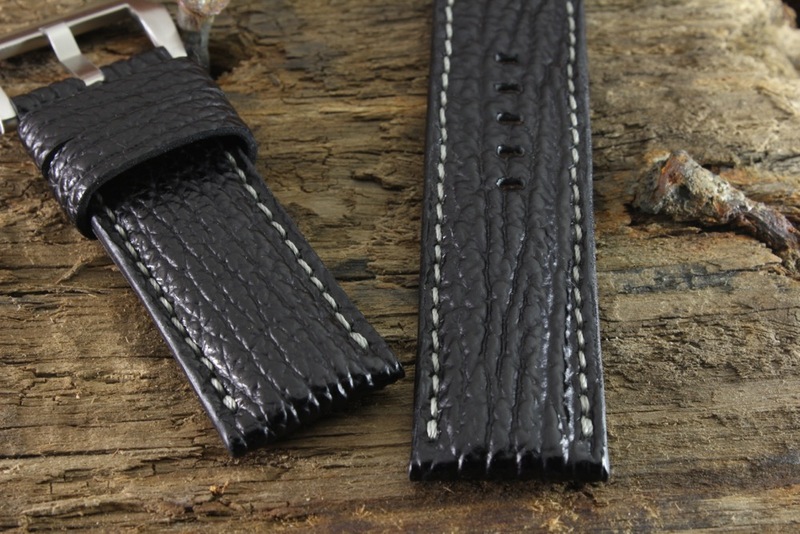 We don`t use any machines during the entire production process, even our stitching is done completely by hand. 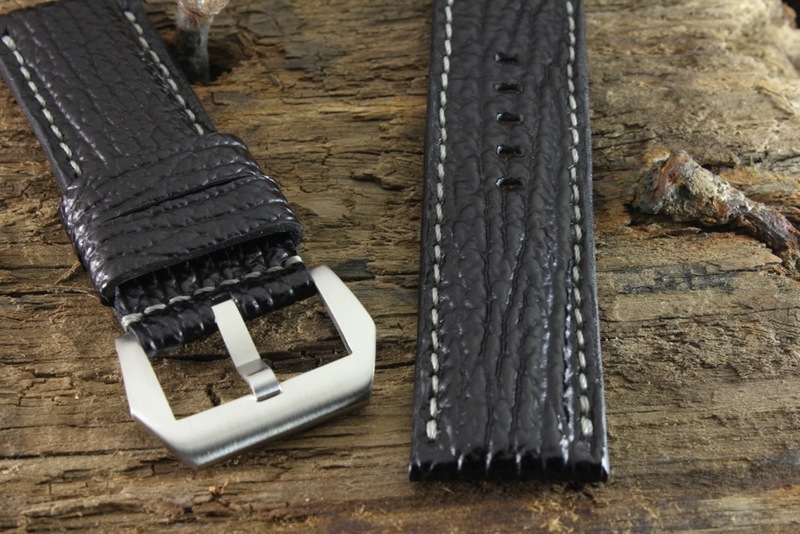 Every strap will be made to measure for the customer. 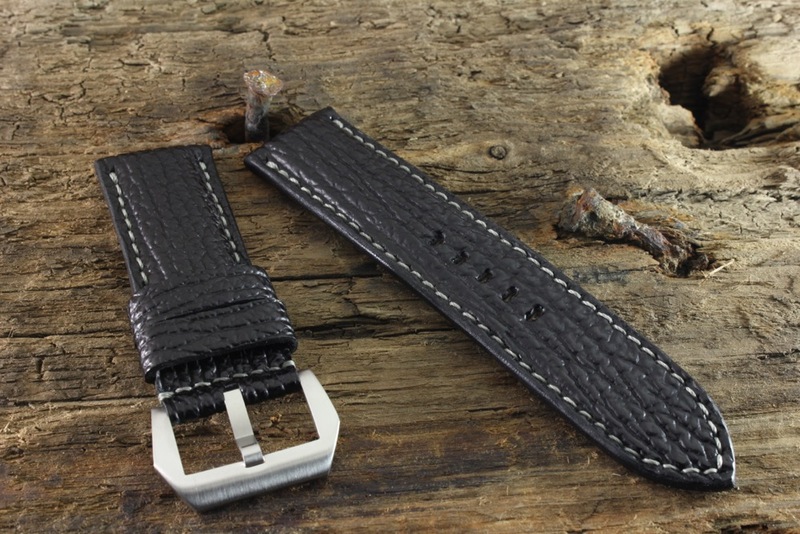 Please note that the grain of the shark straps can differ, because every strap is one of a kind and fully handmade.